Welcome to the Micronauts Homepage! Welcome to the first, and longest running web page dedicated to the Micronauts! The Micronauts were a series of interchangeable space toys (figures, vehicles, and playsets) produced by the Mego Corporation between 1976 and 1980. 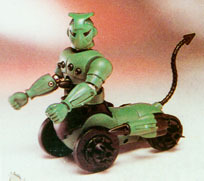 The best feature of the Micronauts was this interchangeability, as parts from one figure could be attached to another, significantly increasing the playability of the toy line (in addition to stimulating the creativity of those that played with them). What is this homepage all about? 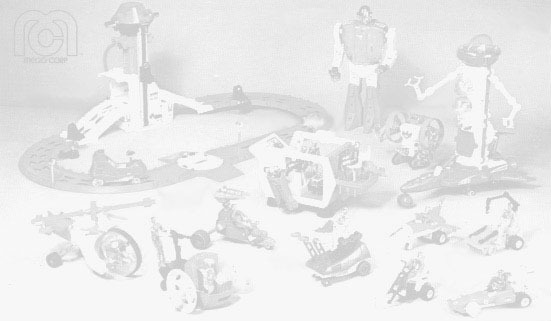 On August 15th, 1995, I started the Micronauts homepage to provide a (hopefully) comprehensive listing (pictures, descriptions, etc.) 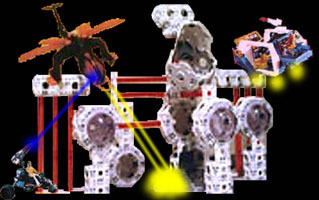 of the Micronaut toys. Since then, I've added sections on the comics, related toys, and even a buy/sell forum. My goal, if ever attainable, is to be a one-stop-shop on all things related to Micronauts. Click one of the links below or select a menu item on the left. Look at the latest changes to the Micronauts web site - last updated 11/16/2018.